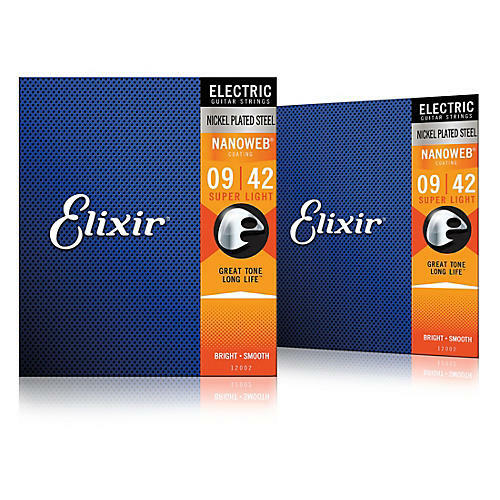 Engineered to endure, these nickel-plated steel electric guitar strings boast a ton of bright, vibrant presence and dynamic punch. Compared to our original POLYWEB Coating, the ultra-thin NANOWEB Coating allows a more traditionally textured, “uncoated” feel. For a slicker, gentler feel, try a set of electric guitar strings with their original POLYWEB Coating, which also feature a warmer tone.